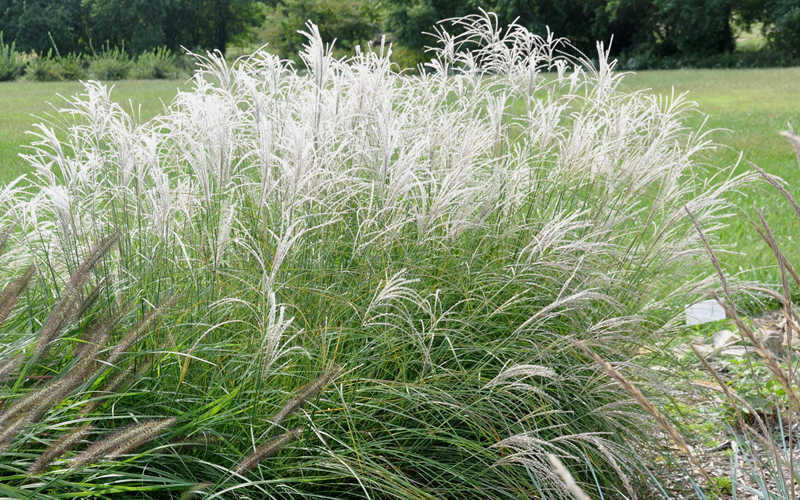 'Little Kitten' is the most compact Miscanthus grass we know of. 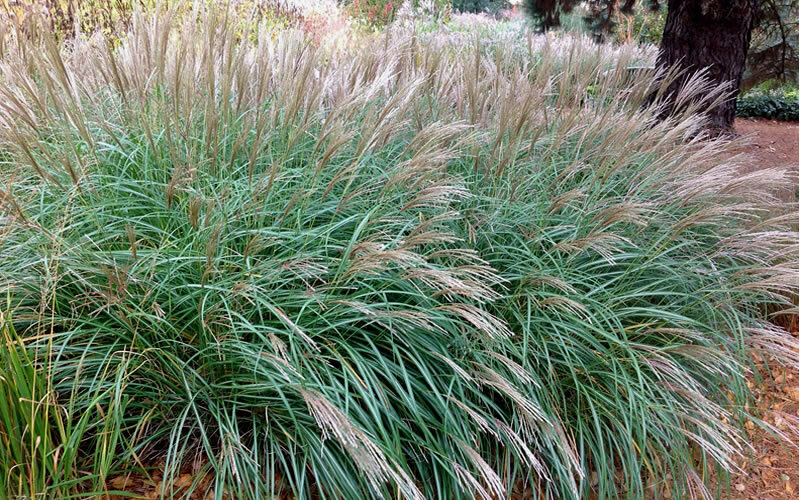 It is a true dwarf that forms weeping mounds 18 to 24 inches tall, making it an ideal selection where larger Miscanthus grasses won't fit. 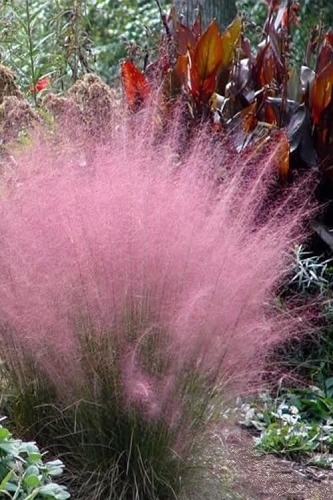 Showy pinkish-red tinged seed heads rise above the foliage in mid to late summer opening to fluffy, silvery-white flower heads that persist through winter. 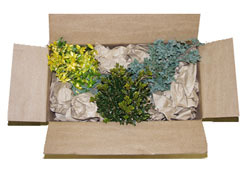 The flowers are great for fresh or dried cut flower arrangements. 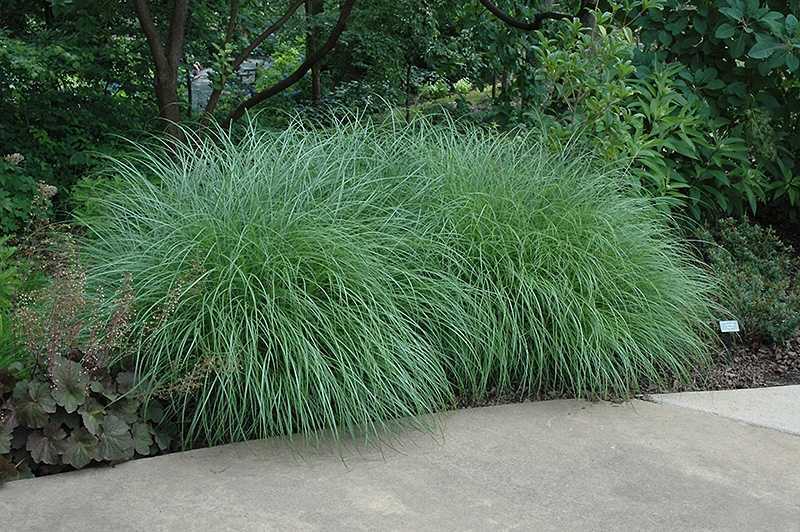 A true dwarf growing only 18 to 24 inches tall and 2 feet wide, Little Kitten Maiden Grass is an ideal selection as an accent or border in smaller garden spaces and home foundation plantings. 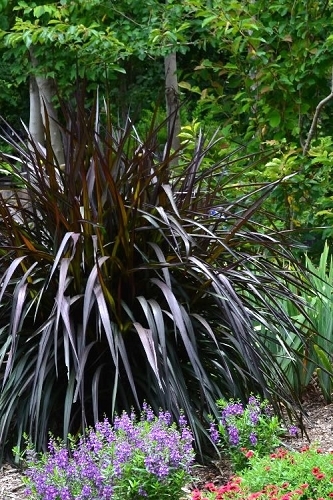 Its small size also lends well as a solo or in mixed container gardens or as a centerpiece or background in annual flower beds. 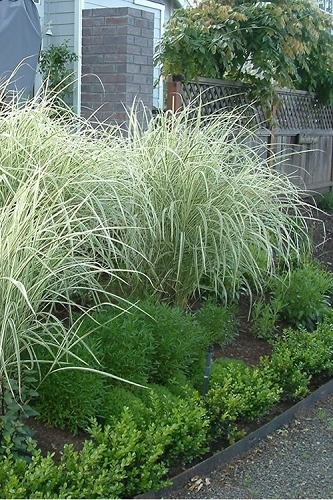 In larger landscape spaces it is effective in groupings or massed along a border or on slopes. 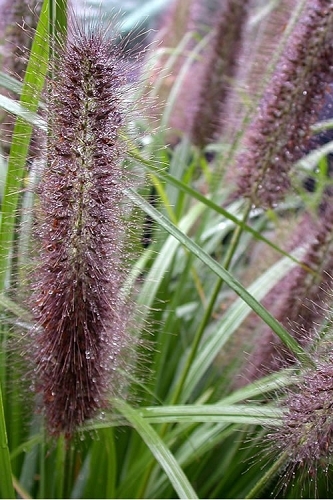 Height at Maturity: 24" with flowers to 30"
Q: Regarding the Little Kitten Dwarf Maiden Grass, can I get 5 good startings/divisions from your $49 pot? 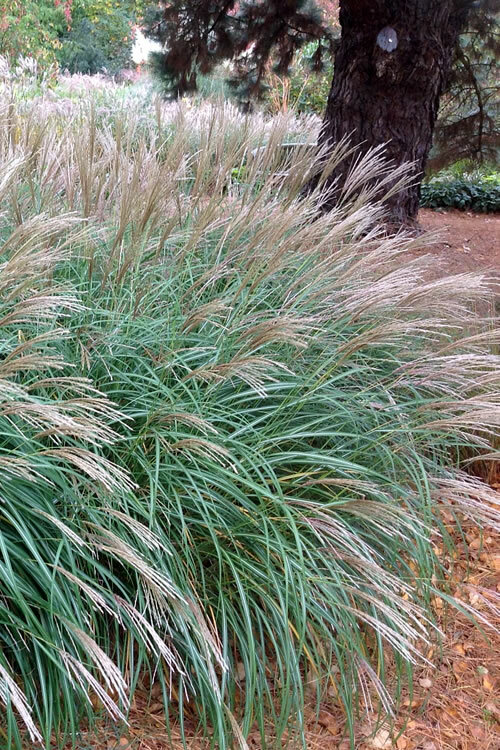 We just sold out of the larger 3 gallon size Little Kitten Maiden Grass today (8/5/2018) however do have a good supply of the 1 gallon in stock. 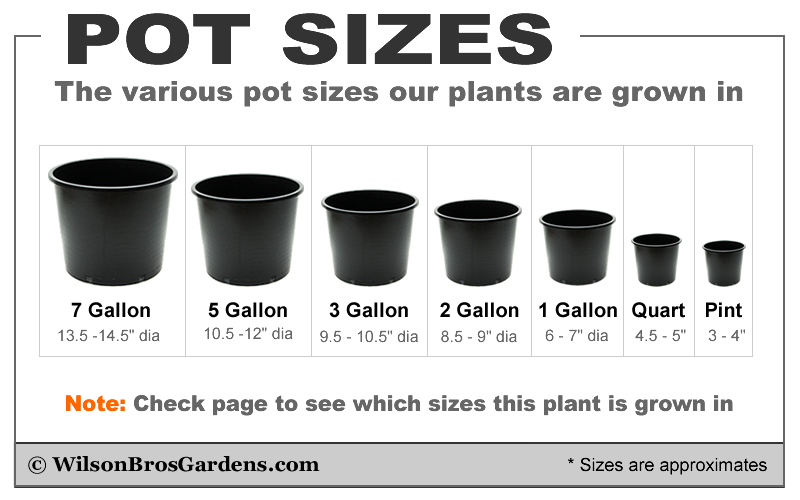 The 1 gallon size are full plants that could be divided into 3 to 5 or more divisions. 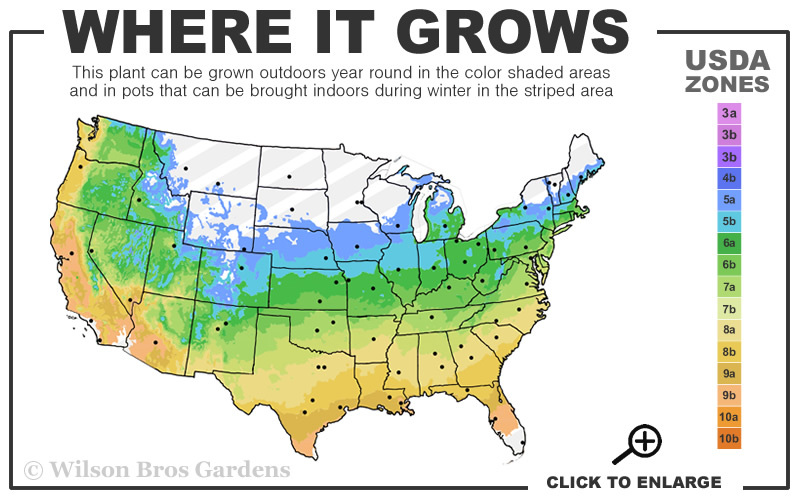 I would suggest waiting until the plants are dormant to divide...late winter after trimming would be best. 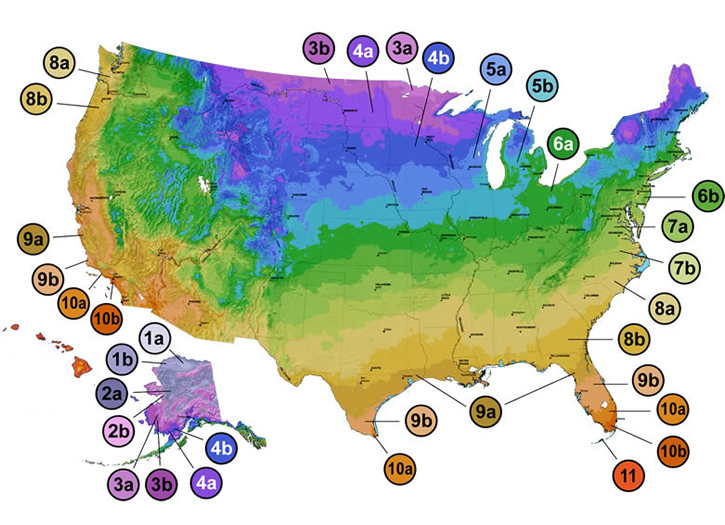 Let us know if you need more details or have any other questions. 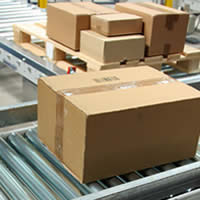 We're at your service.